The Corinthian Condominium Fort Lauderdale is located just south of Sunrise Boulvard directly of the Intracoastal near the entrance to one of Fort Lauderdale's finest neighborhoods, Sunrise Intracoastal. The Fort Lauderdale Real Estate market has created some great deals to be had, and certainly the best deals are always quality properties such as The Corinthian. The Corinthian has always represented a luxury Fort Lauderdale address and with many recent additional to the Galleria Mall this area of the Fort Lauderdale Real Estate market is more desirable than ever. In todays real estate market, we see a market where quality properties are recognized and rewarded for their unique qualities. Corinthian, is a Fort Lauderdale Property that has a look list of unique features visable from the moment you enter the lobby. 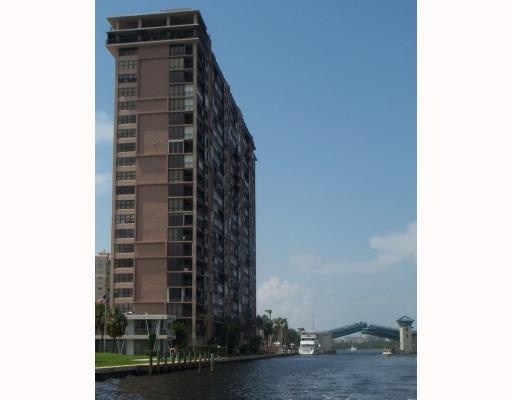 Read more about the Corinthian Fort Lauderdale, Florida. The Corinthian Condo, sits directly on the Intracoastal has always been viewed as one of the classiest buildings in the Fort Lauderdale Real Estate market. With 155 Units just seconds from the Galleria Mall and the beach the semi-private elevator banks of the Corinthian, plus its spectacular pool area have always made this property a popular choice amongst Fort Lauderdale Condos. With the recent renovation of the Galleria Mall the Corinithian Condo now boasts a location that makes for the shortest of communtes to some of Fort Lauderdale great dining spots from the Corinthian. Corinthian has beautiful entrance , lobby and plenty of guest parking making the Corinthian a great spot to start your search when buying a Ft. Lauderdale Condo. The semi-private elevator banks and the amazing views, show that you are at a special property when visting the Corinthian. At Eric Miller and Associates, "We're here to help" with your search for just the right Fort Lauderdale Condominium and hopefully that will include a visit to the Corinthian. Contact us directly at (954) 383-8170.